I don't know about you but I am at a loss as of right now as to what I am making for New Years Eve appetizers. 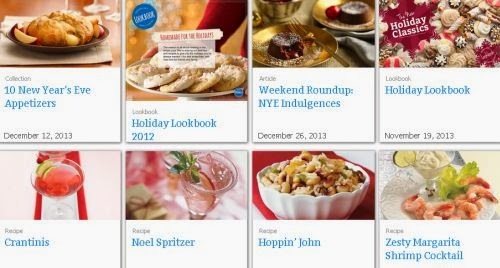 Pillsbury has a great collection of recipes. Click the link below to go to their New Years Recipes for some great ideas. I am on the hunt for recipes today.